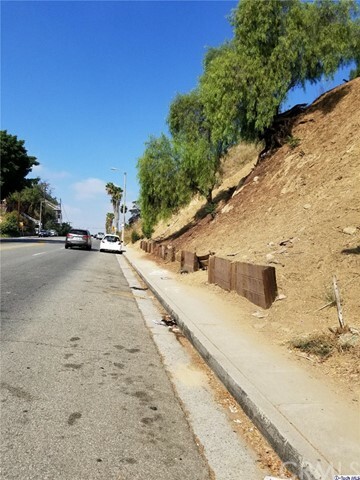 All Lincoln Heights homes currently listed for sale in Lincoln Heights as of 04/18/2019 are shown below. You can change the search criteria at any time by pressing the 'Change Search' button below. "Great Location! WOW what a View! 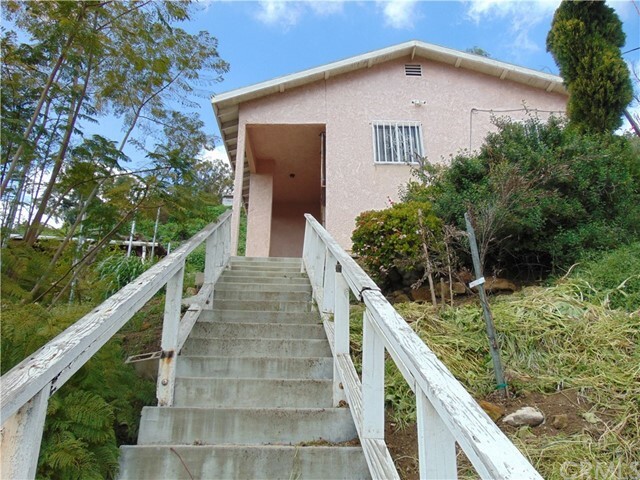 This property is close to Downtown L.A., Glendale Pasadena. Easy access to 5,2,& 110 Freeways. 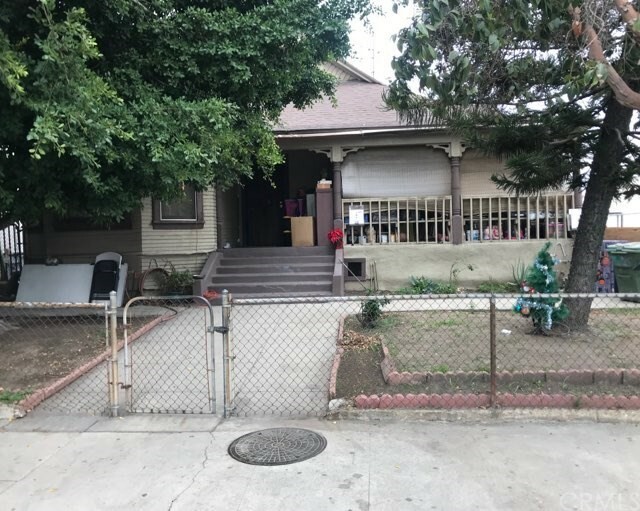 This home is a Fixer upper great opportunity for an Investor, or a buyer that wants to live in an up and coming neighborhood. This is a 1 bedroom 1 bath home with excellent potentials. Property is being Sold As Is. Seller is not aware of any conditions of the property. Buyer and their agent to do their due diligence. This is a Probate Sale the aunt passed away on the property of Natural Cause on March 17, 2017. We do not need Court Approval for the Sale of this home. Thank you for Showing."